PLANET in PERIL, your "one-stop shop" for the truth about our planetary crisis. : A slippery slope: How climate change is reshaping the Arctic landscape. A slippery slope: How climate change is reshaping the Arctic landscape. 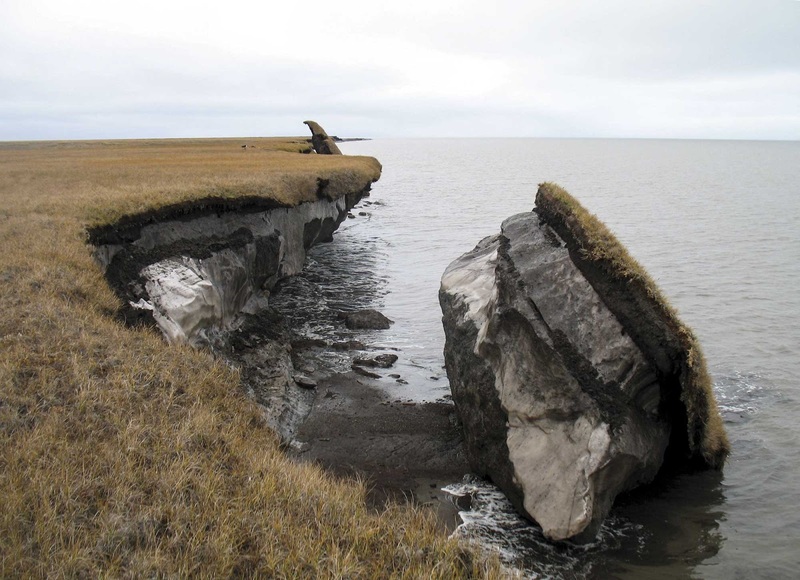 A collapsed block of ice-rich permafrost in Alaska.